Did you know that the first ever competitive video game took place 46 years ago? Well, congratulations if you did. eSports which is also known as “electronic sports” is a form of competition using video games, and it is played for spectators and mainly involves professional gamers. Unlike the computer gaming that’s usually played amongst folks insides the living room for bragging rights, huge eSports tournaments take place in gigantic arenas with thousands of crowds watching the big screen while others follow on live streams. In 2015, the global eSports audience was estimated to be 226 million people and $325 million was generated as a revenue that same year. Now, this is what I call the real deal!. Most of the gamers who indulge in eSports tournaments are professionally trained pros with serious gaming skills that cannot be matched easily. Prize pools worth millions of dollars are given to ‘competitors’ who emerge as the winner. eSports is growing at a rapid rate, and it had become a significant point of interest even for sports betting players since a ton of cash is involved, one example is the veteran betting site William Hill that has a whole section for it. Now it’s safe to note that not all video games have the potentials to be an eSports games, but there are a few type of eSports games that are established and have featured prominently on big eSports tournaments. So for eSports beginners, here are the 3 most popular eSports games you should focus on in 2018. The original defense of the Ancients (DotA) was released in 2003 and was featured in various worldwide tournaments. The game was hugely successful and got attributed to being the most significant inspiration for (MOBA) genre. Valve corporation later took things to another level in 2013 when they released Dota 2 on Windows, Linux, and OS X. Dota 2 was designed as a free-to-play multiplayer online battle arena game and since then, it has gone widespread with its competitive gameplay style. It’s one of the highest games on eSports and has amassed a prize pool totaling millions of U.S dollars. 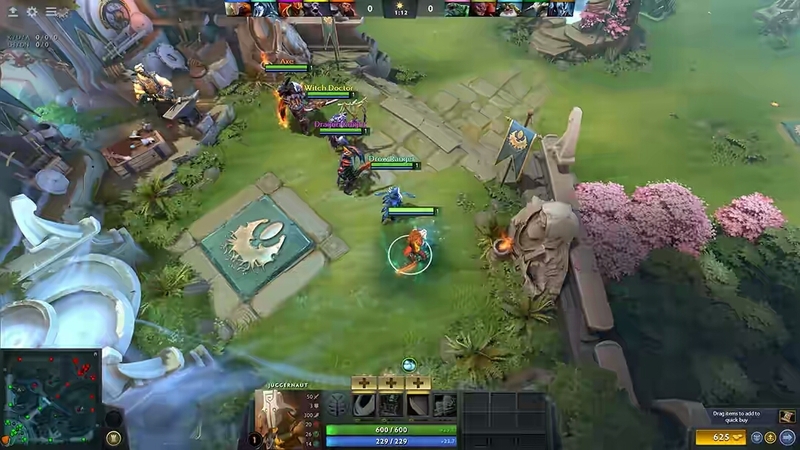 Dota 2 features two teams, with five players on each team. The game’s main goal is to destroy a large structure belonging to your opponent and emerge as the winner. Despite it having an immersive gameplay, Dota 2 is very complex. 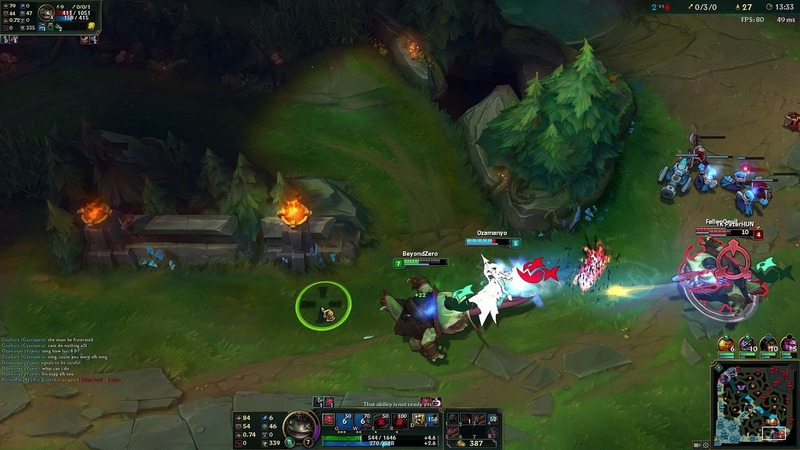 League of Legends which is usually referred to as lol is another fast-paced competitive MOBA released in 2009 by Riot Games and was made available on Windows and macOS. The game blends between RPG elements and features two teams of five players. Its main goal is to destroy a “Nexus” structure that belongs to your opponent, although there are other similar objectives you can play in the game mode. In 2012, leagues of legend emerged as the ‘most played’ PC game in North Korea and even in Europe. Since its launch date, the game has established itself and has had a chance to sport on numerous eSports tournaments being held worldwide. Albeit one of the oldest stand-alone MOBA, league of legends brings a huge variety of playable champions and it still remains on the list of the most popular eSports games of 2018. 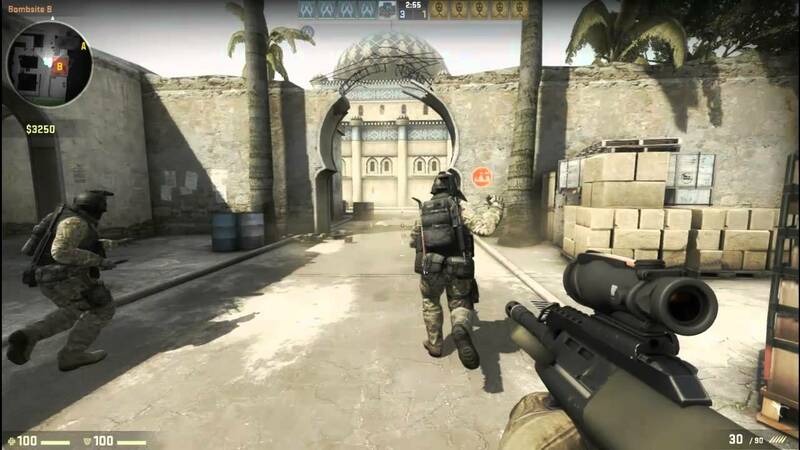 Counter-Strike: Global Offensive which is often abbreviated as CS:GO is a tactical multiplayer first-person shooter online game developed by Hidden Path Entertainment and Valve Corporation. The game was released in 2012 and was made available on the PS3, Windows, OS X, Xbox 360 and Linux. Apparently, global offensive is the fourth game in the counter-strike series. CS:GO storyline pits a team of terrorists and counter-terrorists against each other as both sides compete to destroy the other while completing separate objectives. In 2016, Counter-Strike: Global Offensive emerged as the eSports game of the year and it has won many prize pools. With a competitive scene and team-based gameplay style, CS:GO has featured in huge eSports tournaments involving professional gamers around the world. Spending high-quality time with some of the most popular eSports games can be a great way to pass time. If you’re an eSports beginner, then you should focus on these games first before diving into the real deal. For one thing, eSports has “come to stay and it’s changing how competitive video games are being played. The above-listed eSports games are played by professionals in huge eSports tournaments and leagues, and they’re worth live-streaming.